With a series of flops, hero Sai Dharam Tej has slowed down a bit. He is taking extreme care about his future projects and accordingly is working on them. 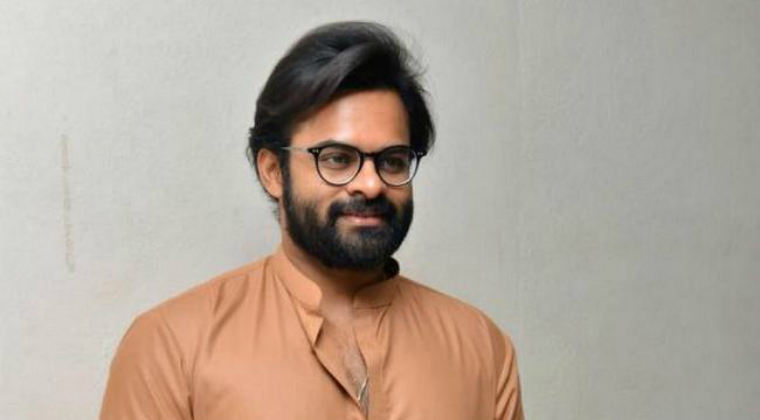 Tej will be teaming up with director Gopichand Malineni for the second time and we hear that noted writer Sai Madhav Burra is providing script for this flick. Generally Sai Madhav is known for hard-hitting content and very though provoking. This means Tej’s film with Gopichand is not going to be a regular commercial entertainer. Seems like the ‘Supreme’ hero has finally made a right decision.